Open House Details: Beautiful & peaceful setting on a quite cul-de-sac street! 12205 McGee Street (MLS #2097252) is a french, traditional single family home located in Kansas City, MO. This single family home is 2,733 sqft with 4 bedrooms and 3 baths. This property was listed on 04/13/2018 and has been priced for sale at $484,900. Nearby zip codes are 64114, 64131, 64146, 64155 and 66209. 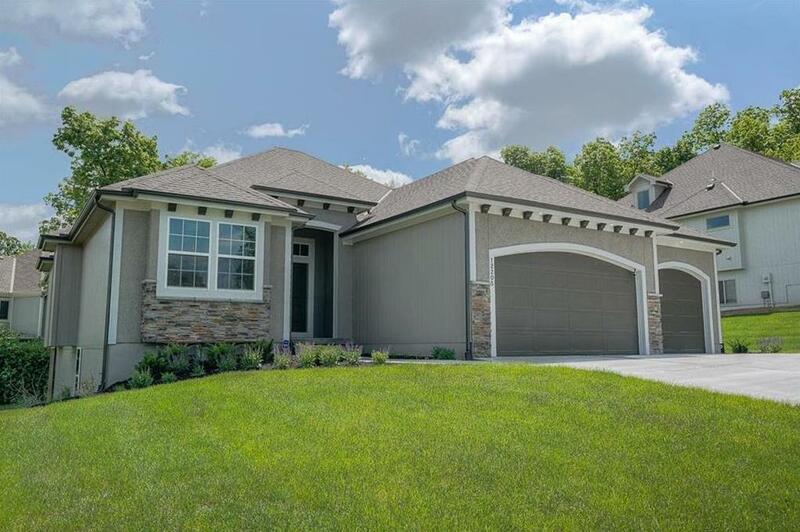 This property neighbors other cities such as Belton, Grandview, Leawood, Loch Lloyd and Overland Park.